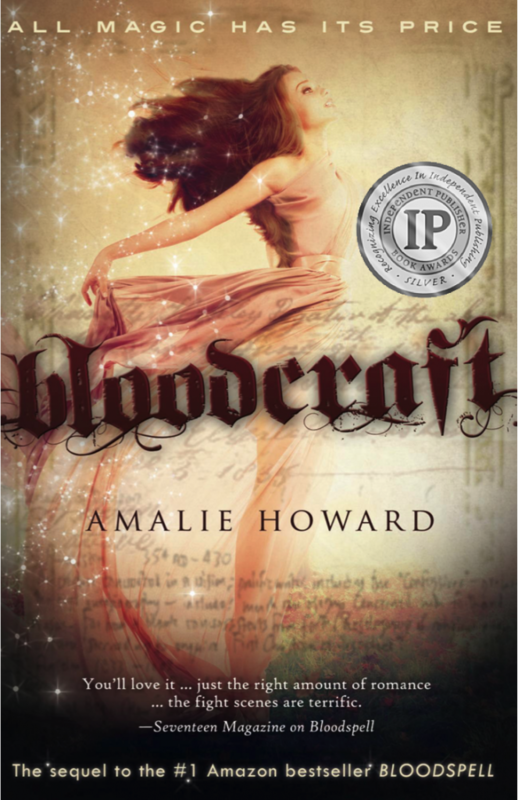 So thrilled to announce that BLOODCRAFT has been awarded the silver medal in the Young Adult Fiction category for the 2016 IPPY awards (the Independent Publisher Book Awards)! If you haven’t yet checked out the Cruentus Curse series, here’s your chance! Bloodspell, the first in the series and a #1 Amazon bestseller, is only $2.99 on most major e-book platforms.